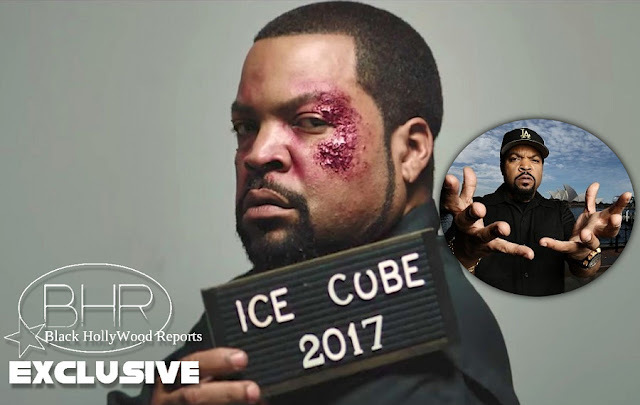 Rapper Ice Cube Is Back With New Music Video : " Good Cop Bad Cop "
BHR Hollywood Reports............Directed By Gabriel hart, the gritty clip finds the rapper sin t Los Angeles , where he witnessed law enforcement officials abusing their power. 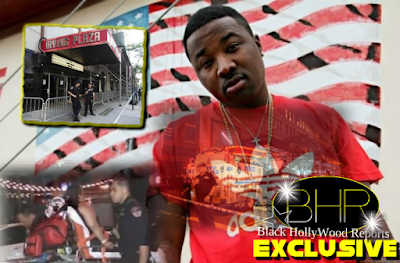 Not only does he rap about the injustice, he also suffers at the hands of it, being maced, jailed and brutally beaten. "Goop Cop Bad Cop" video coincides with the release of "Death Certificate: 25th Anniversary Edition, which celebrates ice cube classic 1991 album . "Good Cop Bad Cop" is one of 3 new songs on the re-release , along with "Only one me" and Dominate the weak.